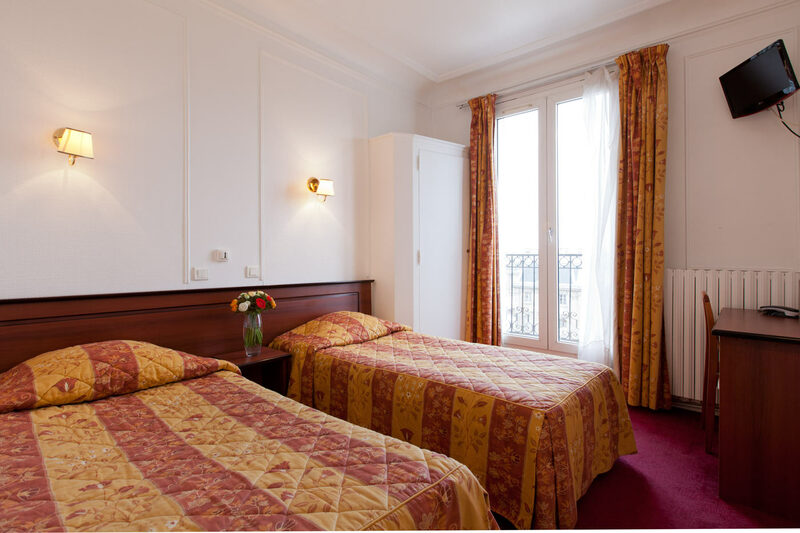 Hôtel du Square d’Anvers in Paris puts 28 warm, luminous and quiet rooms at your diposal. From some of our rooms, you can enjoy a view of the Basilica of the Sacré Coeur or the pleasant garden square located in front of the hotel. Functional room for 1 person with 1 single bed or double bed. 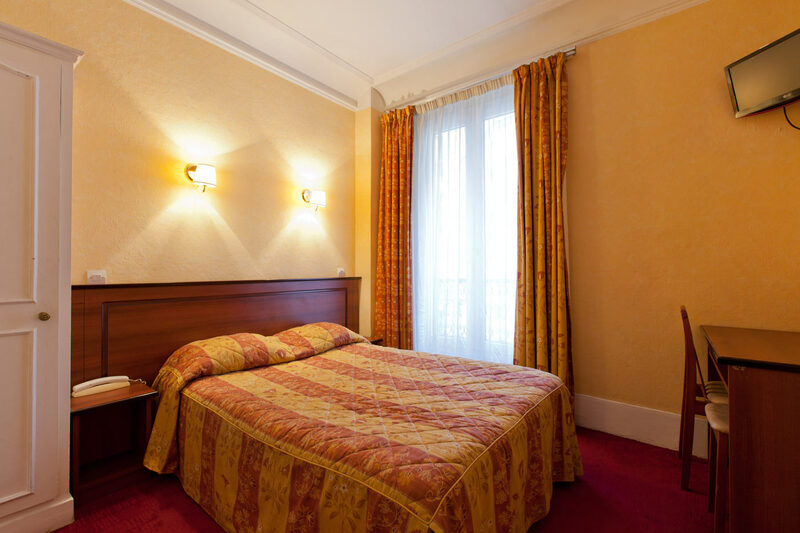 All rooms are renewed periodically and have a retro style, despite also having all the modern facilities. Comfortable room for 2 people with 1 double bed. 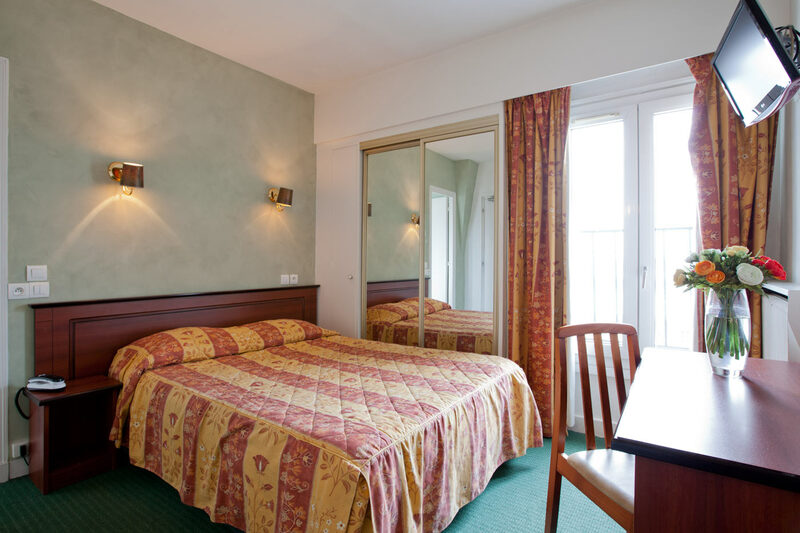 All rooms are renewed periodically and have a retro style, despite also having all the modern facilities. Comfortable room for 2 people with 2 single beds (twin beds). All rooms are renewed periodically and have a retro style, despite also having all the modern facilities. Room that is perfect for 3 people with 1 double bed and 1 single bed or 3 single beds. 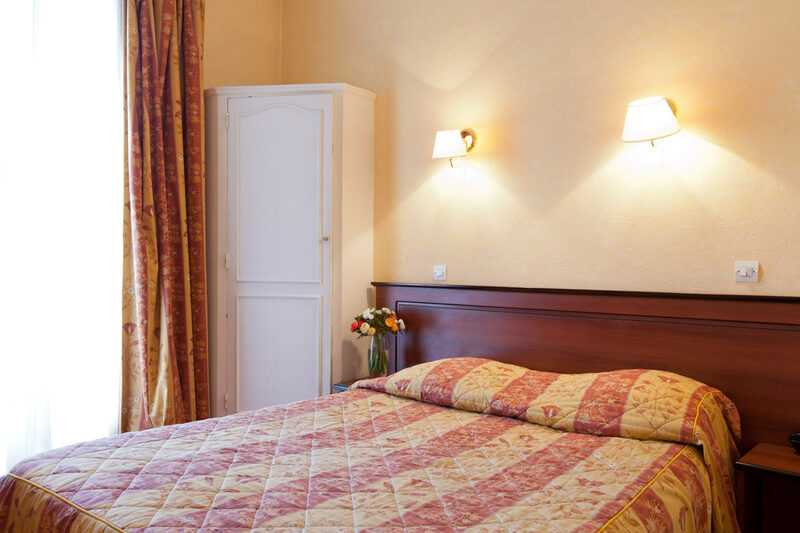 All rooms are renewed periodically and have a retro style, despite also having all the modern facilities.